Encouraging customer satisfaction and loyalty with safe transportation that is on time. Contributing to improving safety and public health, and lowering greenhouse gas emissions, in a highly congested city. Optimizing maintenance to prevent interruptions and keep public transit on time. "In 2012, the tram was a completely novel concept in Casablanca. Today, 140,000 people use it every day". That's how Youssef Draiss, CEO of Casa Transport - the transport authority of Casablanca - sums up the popularity of the tram in Morocco's economic capital. 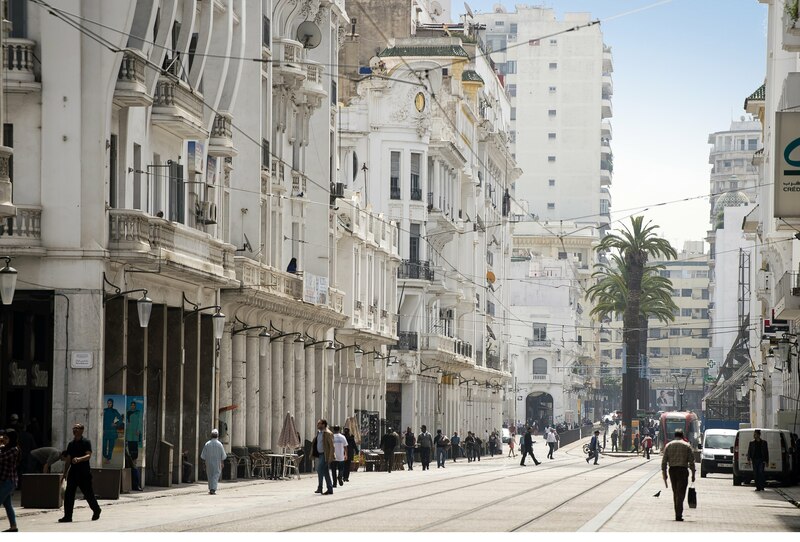 Since the line opened, Casablanca's mobility needs have steadily increased. Residents find the tram a beneficial alternative that eases saturated road traffic. Passengers particularly applaud the tram's punctuality, expressing 95% satisfaction in a recent survey. That's a fitting tribute to the work accomplished by RATP Dev Casablanca. Customized maintenance, stringent traceability, frequent statutory controls, and top-notch staff training achieved 100% on-time performance in 2015. Currently, the tram has the right of way at all sixty intersections on its route. To keep passengers safe, RATP Dev Casablanca raised awareness of this right of way among locals, with the involvement of police and local associations. Fare evasion has also been brought under control by creating stations where tickets must be validated upon entering and exiting. Additionally, all agents actively fight fare evasion in the field. 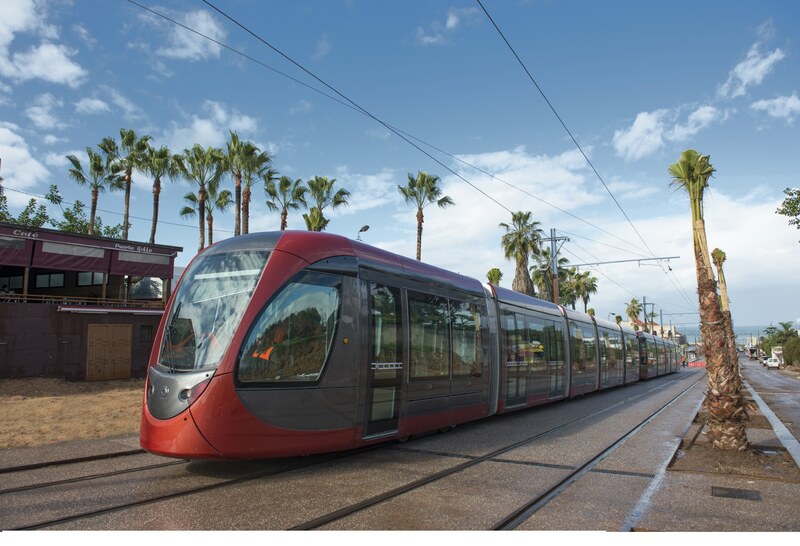 RATP Dev has again retained the trust of Casa Transports, the transport authority in Casablanca, to operate, maintain and develop the tramway network for the Casablanca conurbation. The renewed contract is for twelve years and began on 13 December 2017. RATP Dev Casablanca (the new name for the local entity) will be the operator of the most ambitious urban transport project in Africa. - Implementation of a recruitment and training program led by RATP Dev in partnership with local authorities and the relevant Moroccan organisations to identify and support the skills development of qualified individuals. "RATP Dev has dynamically imparted skills to local recruits, and today over 99% of the 565 employees are Moroccan."